We have all heard the adage that people are willing to spend anything on their furry companions and in 2018 that seems more true than ever. 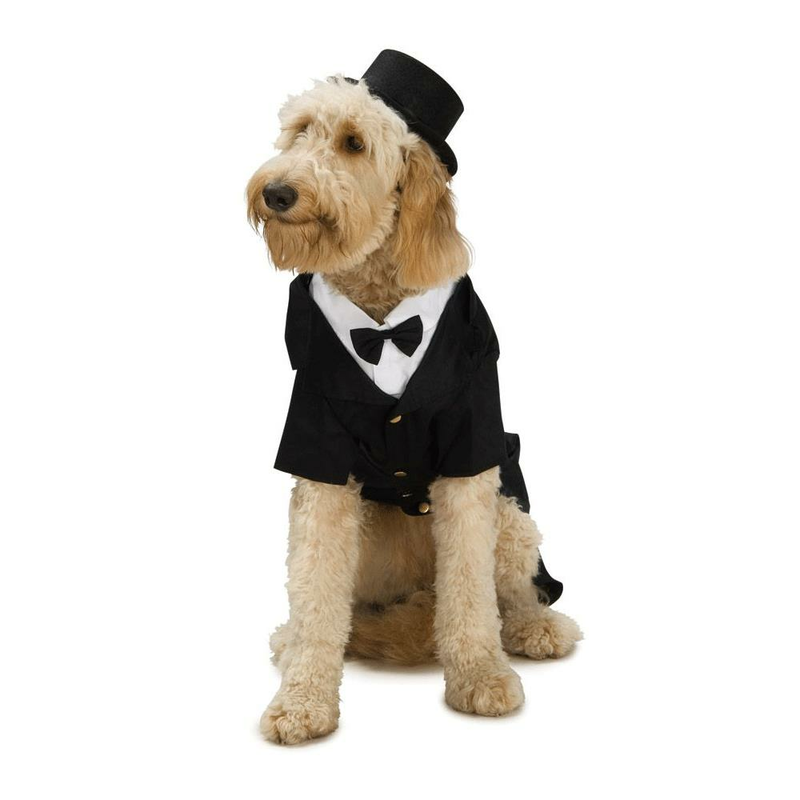 It seems each year that pet owners are taking more care of what they provide to their pet, whether in the form of new dog coats for winter, expensive shampoos for doggy baths or the food and treats they will give to their dogs daily. In Canada, approximately 65% of households own at least one pet (Financial Post) and they are more willing to spend on their pets than ever. In 2016, Nielsen data released an interesting study documenting what they called “The Humanization of Pet Food” (Nielsen). 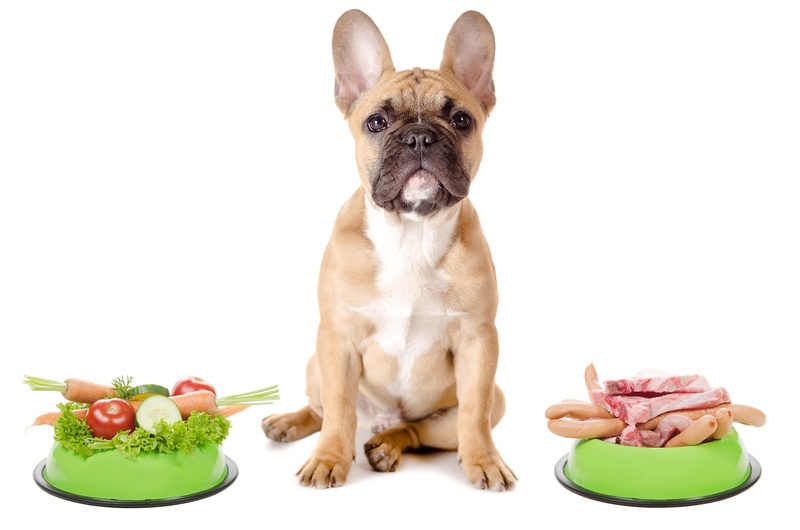 Gone are the days of handing your dog the scraps of a meal or some bland kibble for 365 days of the year, as we are aware of some owners (including ourselves at times) putting more care and thought into their dog’s meal than our own. I think the word “kibble” has actually been outlawed from most dog stores and higher end neighborhoods in general, becoming the new gluten for dogs. Somehow the pooch ends up having baked salmon on a bed of rice for dinner while I scoff down an English muffin with peanut butter, and yeah the dog gets a bite of that too. To put a number to this story, Diamond Pet Foods commissioned a study in 2017 that found 9 out of 10 pet owners say “it’s important to feed their pets food as healthy or healthier foods than they feed themselves” (Newswire). In building the Dogvent Calendar, we knew this was important but after reading into this theme more we continued to find evidence of how much of a priority this would be in choosing a treat partner. While we were impressed by the majority of the companies we had spoken with, Northern Biscuit stood out and we are proud to work alongside them to deliver this product in time for the Holiday season.